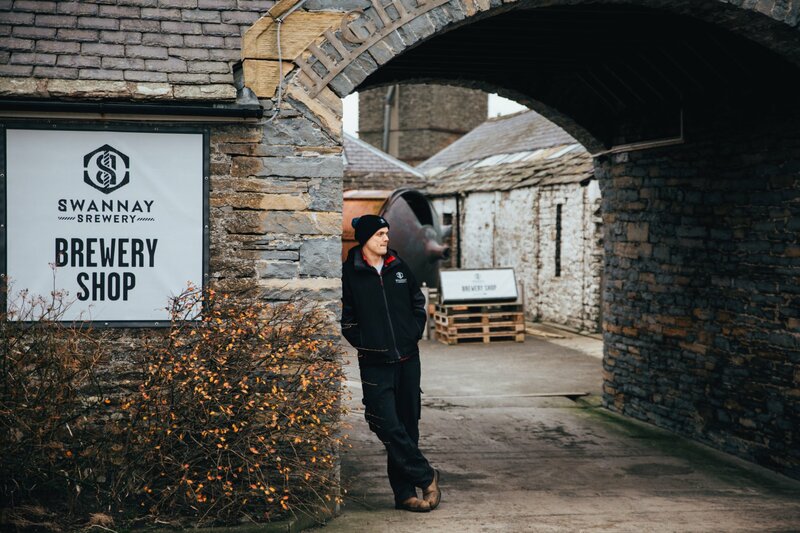 Our latest Business Focus feature takes a look at the award-winning Swannay Brewery, which is set to undergo a major expansion and renovation project in 2019. 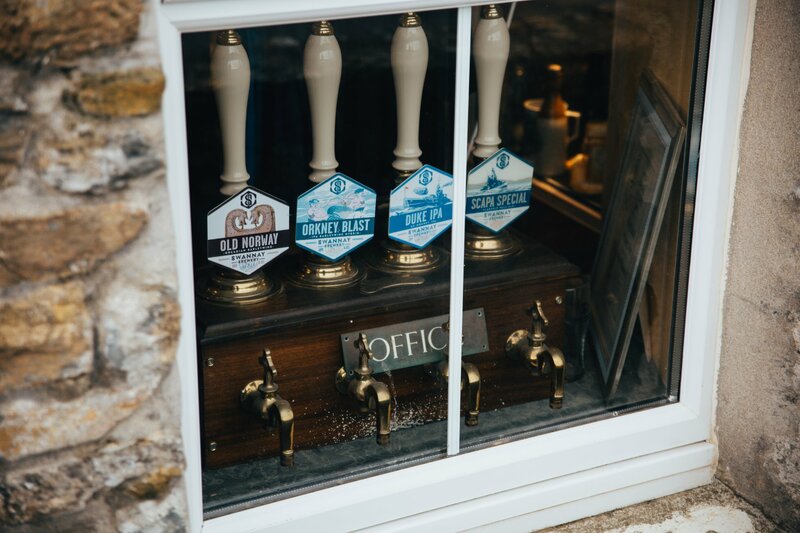 Not many people could visit an old farm to enquire about buying an antique clock and walk out with a brewery, but that’s basically what happened to Rob Hill, founder of the Swannay Brewery in Orkney. “I was shown around when I came to look at the clock and I thought that the place would make a nice brewery,” recalls Rob. “I was told it was going to be up for sale soon, but at the time I had a job so I gave it no further thought. When that changed, I rang up to see if it was still available, and here we are. Rob is speaking in the heart of his brewery out on the north west tip of the Orkney mainland. The former Swannay Farm buildings have been home to the award-winning business for more than a decade. The attraction to the area is obvious. The old buildings sit in a valley and feature stunning stonework, slate roofs and archways. There is a loch opposite and huge cliffs and swirling seas behind. 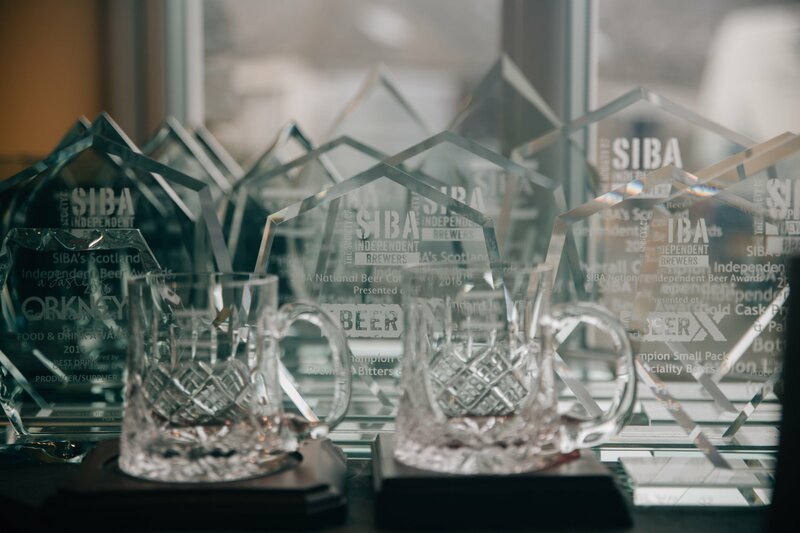 It’s an ideal location, and one that has helped inspire the small team here to become a hugely respected brewery around the world. 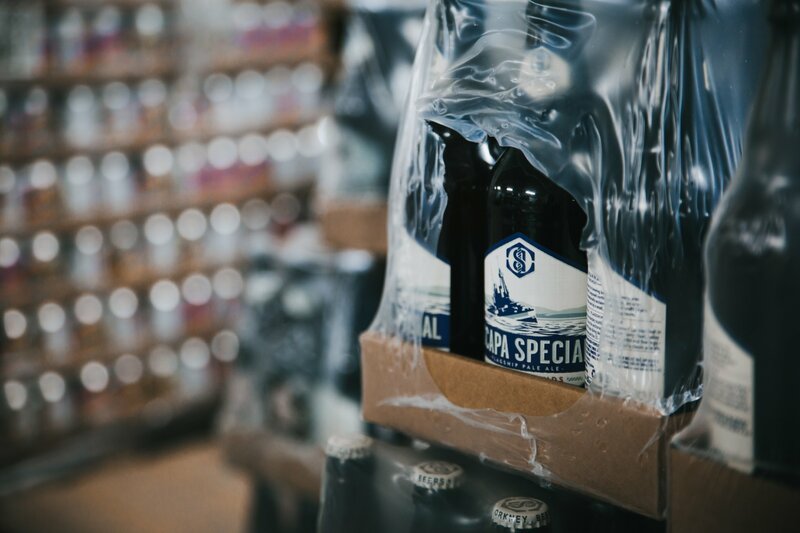 Its core range, including Scapa Special, Orkney Blast and the recently-named Champion Beer of Scotland, Orkney IPA, is complemented by the modern Mutiny range, porters, and limited-edition beers in keg, cask and bottle. 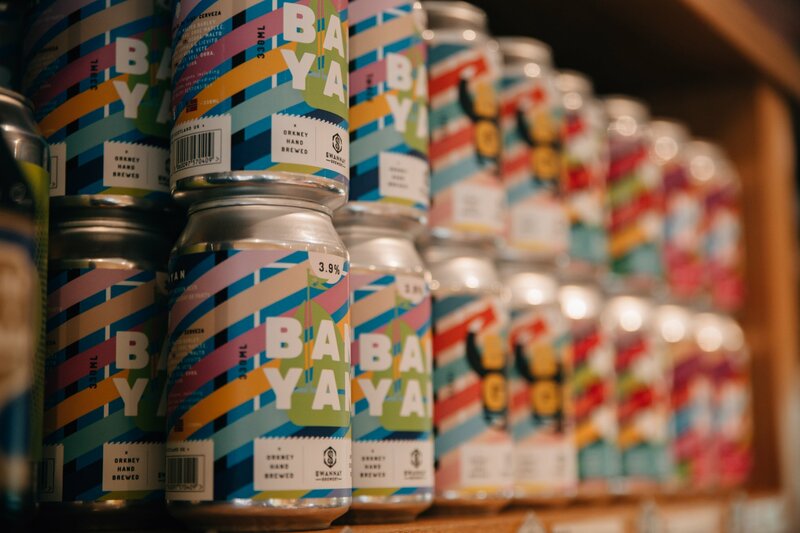 But, after a period of steady organic growth, things are now set to change at Swannay, as the brewery is getting ready to embark on a massive expansion and renovation project. Thanks to funding from Highlands and Islands Enterprise and the Scottish Government’s Food Processing and Marketing Scheme, plus the business’s own funds, these beautiful old buildings will soon be getting a serious makeover. Lewis has grown up in the beer world, with dad Rob working at another brewery in Orkney when he was at school. 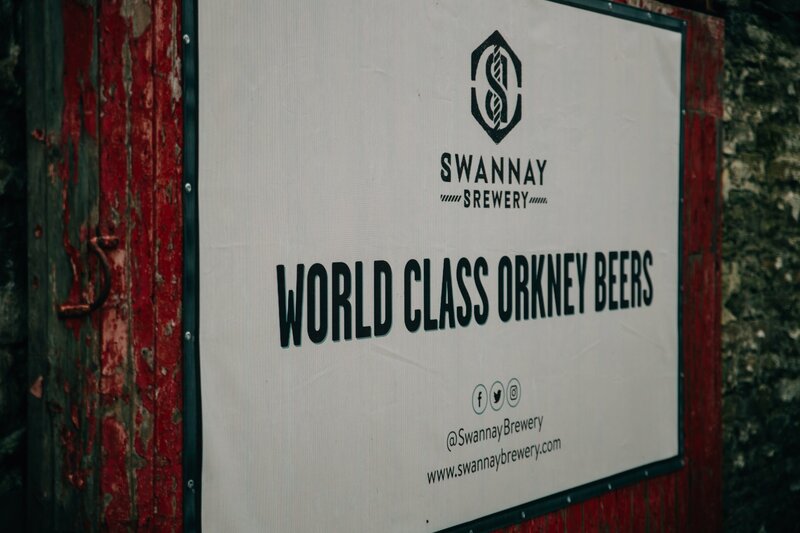 Time spent in Edinburgh at the start of the craft beer resurgence opened his eyes to what could be done back at Swannay. 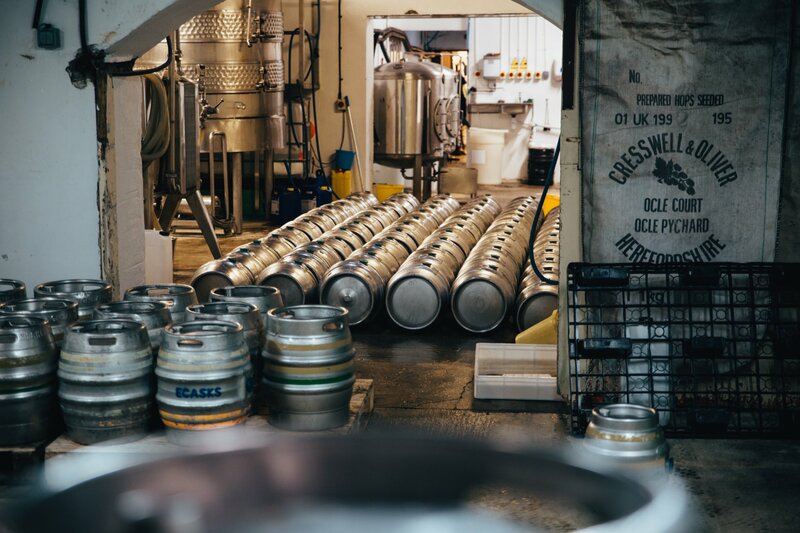 At the moment, the brewery produces around 7000 litres of beer per week, the equivalent of about 14,000 pints. That’s relatively small for a well-established brewery like Swannay. The renovations will expand and modernise that production capacity, but also open up new markets to sell beer to. A project of this scale requires an incredible level of planning, including liaising with the builders, the electricians and the plumbers. In amongst all that upheaval, the team has to continue doing what it does best – brewing some world class beers. Years of experience in the trade means Rob knows what to expect. 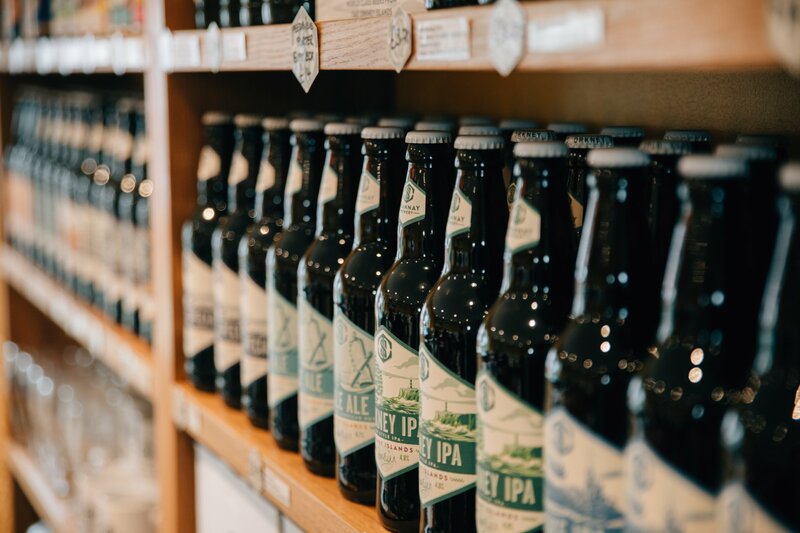 Work is due to start early in 2019, with the aim to have the new, improved brewery up and running towards the end of the summer. Whatever happens, beer will still be coming out of the old archway and into bars, shops and hands across the world. “We’re confident we can do this,” says Lewis, with a smile. “It has already been a lot of work, and we know there’s more to come. But, when it’s all over, we’ll be able to make more beer, and hopefully make it better. And we’ll also be able to welcome local folk and visitors to Orkney in and show them what we’re doing. 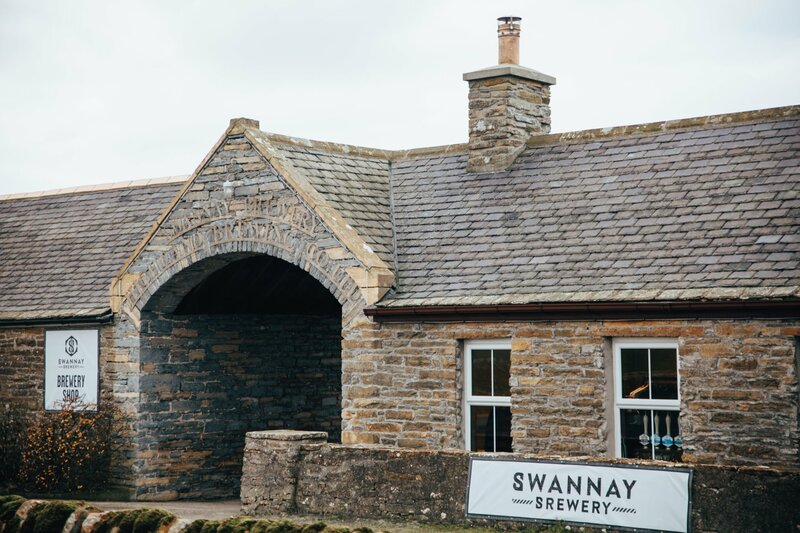 Find out more about the Swannay Brewery from the official website. You can also follow the brewery on Facebook, Twitter and Instagram. Posted on , Life in Orkney, Food & Drink, Food & Drink, Eating Out, Guided Tours, Shopping, West Mainland, by Andrew Learmonth.